For those who may not be aware, Fed Days have had a strong bullish tendency over the years, but as I mentioned last night, this has historically been the most bearish week of the year. 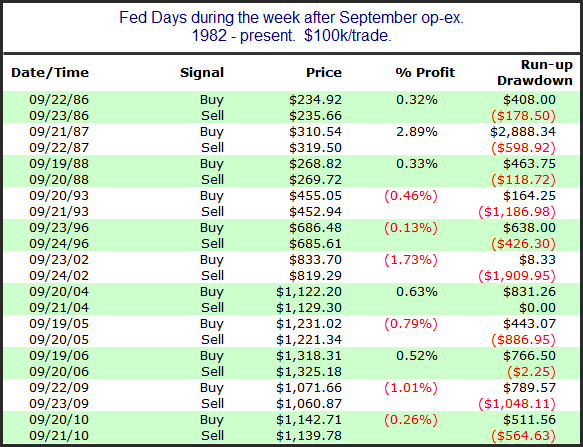 Below I have listed all Fed Days that have fallen during this week in September. There have only been 11 instances, and I don’t see a substantial edge in either direction. 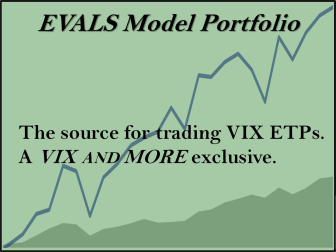 Returns are lower than with a typical Fed Day, but not so much that it will change my approach. So rather than worrying about the week, I will apply some of the other filters I’ve used before when considering Fed Day edges. 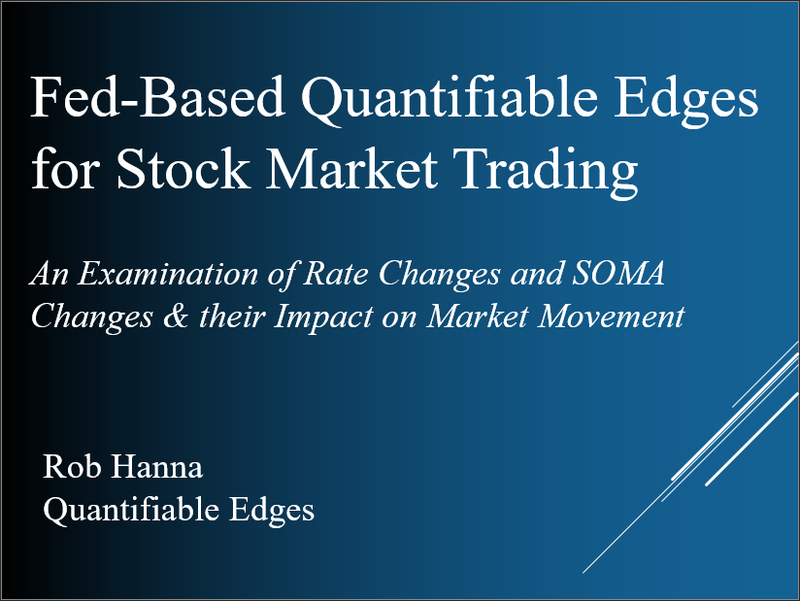 Several Fed Day edges may be found using the Fed Study label on the blog. 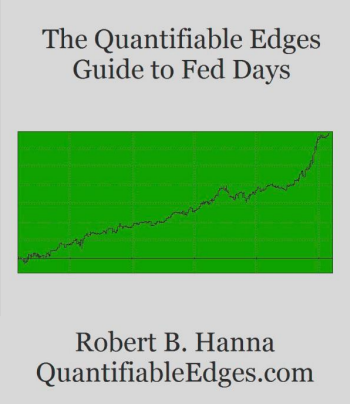 A more comprehensive look is available in The Quantifiable Edges Guide to Fed Days.